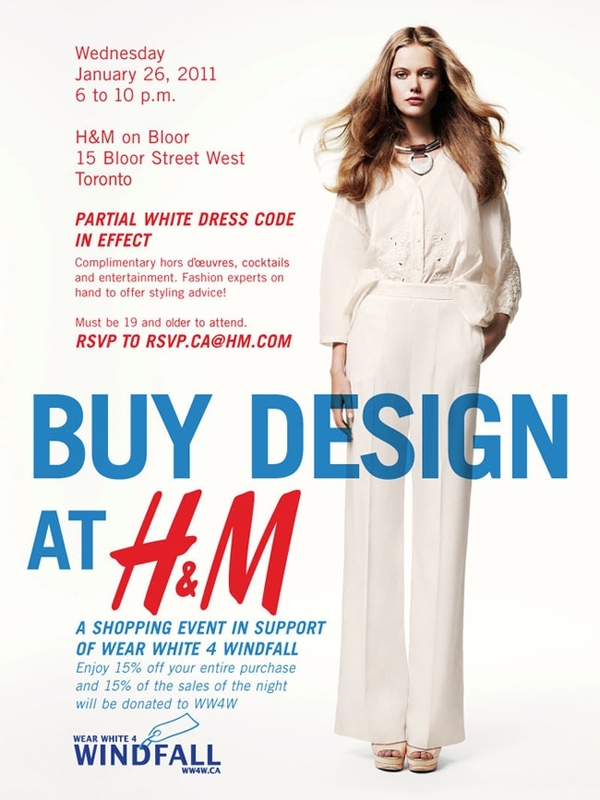 Buy Design at H&M, an exclusive shopping night with part of the proceeds going to Wear White 4 Windfall. Enjoy complimentary hors d’oeuvres, cocktails and entertainment. 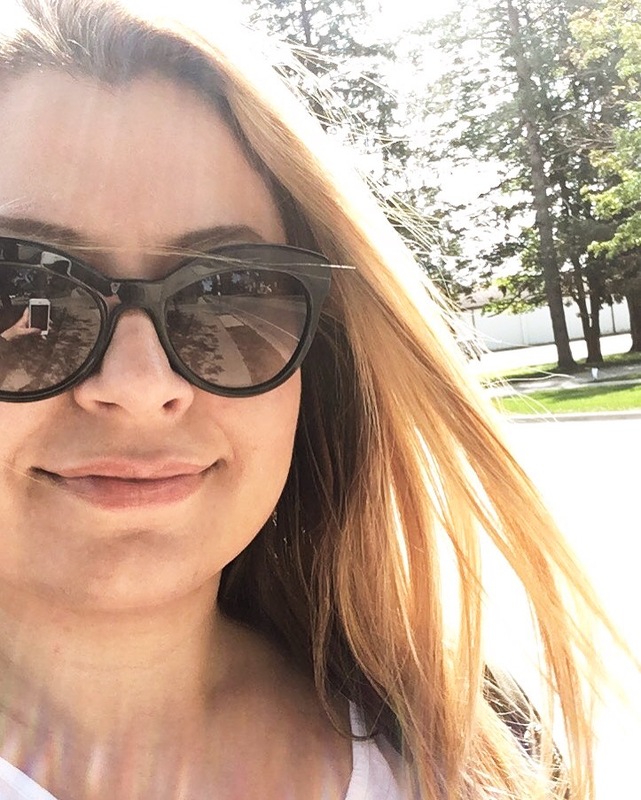 Shop their latest styles at 15% off, all while getting styling advice from Philip Sparks; designer, Philip Sparks Tailored Goods Inc.; Andrew Sardone, fashion editor, NOW Magazine; and Shawn Hewson, designer, Bustle Clothing! Reserve your spot now at RSVP.CA@HM.COM (must be 19 and older to attend). And remember, the more you shop, the more you support WW4W; 15% of the sales of the night will be donated to the campaign! Next PostTie Me A Bow Tie!